Today is a bit turbulent day for everyone following Nokia, at least as much as we here do. 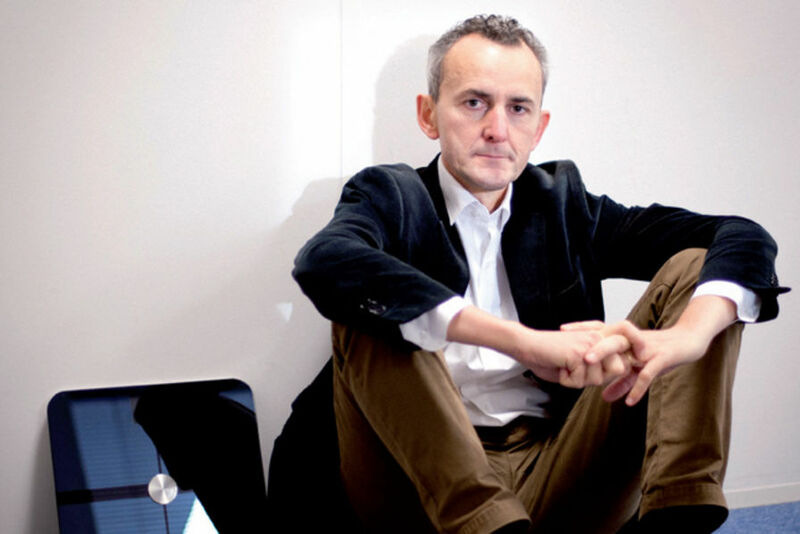 Nokia’s board finally finished the sales of Nokia Digital Health business to the former co-founder of Withings and its board member, Eric Carreel. Nothing else was further revealed in the official statement for the media, just that Nokia wants to fully become business to business and licencing company. We still don’t know the background of the deal, like the price it was repurchased by its original owner, but Withings will be back by the end of this year. 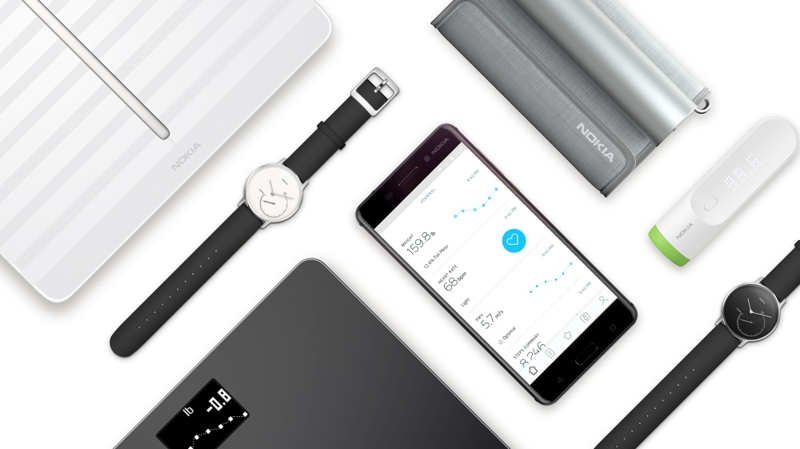 Nokia branded products will still be on sale, but next year you can expect to see Withings branded devices once again on the market. So, if you still want to buy Steel HR or any other Nokia branded health gadget, you’ll still be supported by the new owner. The sales of Health business left Nokia Technologies pretty useless since Health gadgets were the only technology they have been producing in the past year. Nokia also announced that following the closure of the Digital Health business sale, current Technologies director Gregory Lee will be leaving the company. Its place will take Maria Varsellona, who remains Chief Legal Officer of Nokia and will report to Nokia’s CEO, Rajeev Suri. Following the departure of Lee, Nokia’s Group Leadership Team consists of the following members: Rajeev Suri, Basil Alwan, Hans-Juergen Bill, Kathrin Buvac, Ashish Chowdhary, Joerg Erlemeier, Barry French, Sanjay Goel, Bhaskar Gorti, Federico Guillén, Kristian Pullola, Sri Reddy, Marc Rouanne, Maria Varsellona and Marcus Weldon. It is OK to ask what will happen with the Technologies department and who will continue to create and develop new technologies. It is clear that Legal officer is not a right person to assess new technologies, but to create better licencing deals of it. But, if you read more carefully the end of this media statement, actually the About Nokia section, you will find out that new technologies will be developed by recently acquired Bell Labs. I only hope that there will be a group of engineers and scientists that will keep innovating in the smartphone industry with a goal to strengthen Nokia smartphones.